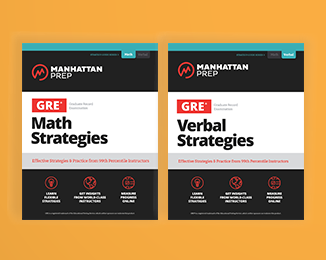 Shop our entire collection of Manhattan Prep GRE courses, books, and resources. Whether you’re just figuring out how to study for the GRE or are already in the trenches, we have what you need to prep effectively. 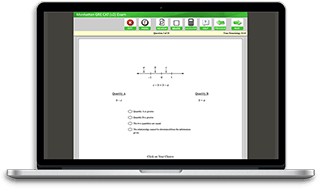 Whether in person or online, our instructors will help you master both the Math and Verbal sections of the GRE. 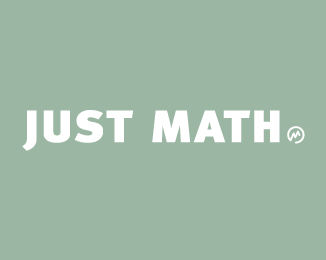 Live, comprehensive GRE Math instruction in just one month. 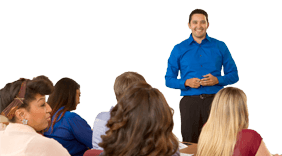 One-day workshop for those looking to efficiently cover the fundamentals of GRE Math skills and strategies. 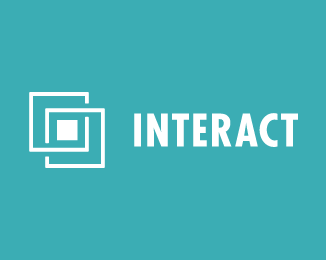 An adaptive, on-demand learning experience that uses interactive GRE content to deliver flexible, comprehensive prep. 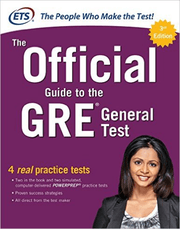 GRE books as a complete set or targeted guides for verbal, math and more. 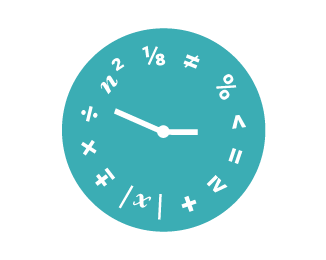 Our set of 6 comprehensive GRE practice tests is calibrated to give you the most realistic test-taking experience possible. The primary source for revised GRE questions and information, published by ETS, the people who make the GRE. Additional resources for GRE study, including Math and Verbal options. 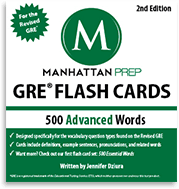 Loaded with 1,000+ practice questions, the new GRE® mobile app from Manhattan Prep is the on-the-go study tool you’ve been waiting for.